Did you know? The vanilla beans used are from the Bourbon Islands of Madagascar. Hence when there is a reference to Madagascar Bourbon, it is referring to the region in which the beans come from and not the liquor. 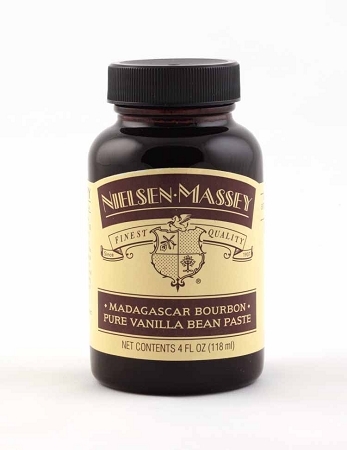 Madagascar Bourbon Pure Vanilla Bean Paste is crafted from the famous Nielsen-Massey Pure Madagascar Vanilla Extract along with real Bean specks from the Vanilla Pod. The flavour profile of this Vanilla Bean Paste is sweet, creamy and mellow with velvety after-tones. The pastes thick consistency which is similar to molasses which enables you to add more delicious vanilla flavour without thinning out your batters, sauces, ice cream bases, frostings etc. Vanilla Bean Paste is ideal for recipes in which you want to add the enticing visual flair of vanilla bean specks such as creme brulee, ice cream, vanilla scones, whipped cream etc. -Sweet ideas: whipped cream, ice cream, pastry cream, custards, puddings, creme anglaise, creme brulee. -Savoury ideas: glazes for poultry, seafood, pork, glazed carrots, holiday baked sweet potato dishes. -Beverage ideas: hot coffee, iced coffee, steamed vanilla milk, hot chocolate, white hot chocolate, coffee flavouring. 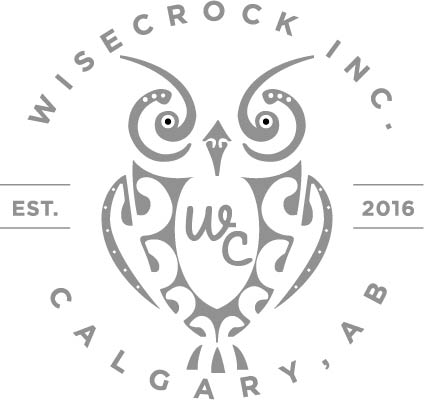 -Other ideas: scones, cookies, yogurt, oatmeal, sweet breads, bars, sweet sauces, caramels. -This Nielsen Massey Madagascar Vanilla Bean Paste can be used as a direct replacement for Vanilla Extract in any of your recipes. Use this Vanilla Bean Paste when you want to wow yourself or your guests with the distinct look of Vanilla bean specks in your baking and cooking. 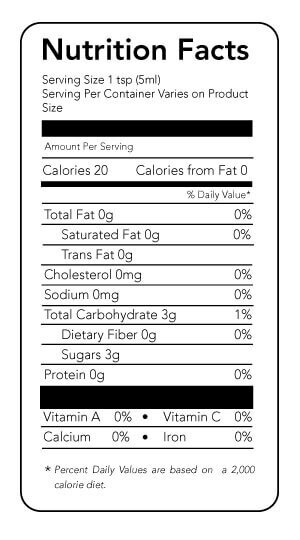 Sugar, Water, Vanilla Extract, Vanilla Beans, Gum Tragacanth ( A Natural Thickener). 1 Tablespoon Vanilla Bean Paste = 1 Tablespoon Vanilla Extract = 1 Whole Vanilla Bean = 1 Tablespoon Of Vanilla Powder.